The holidays are all about spending time with those you love and spreading kindness and generosity to everyone around you. It becomes especially important this time of year to reach out to those in need and try to find ways to serve your community. Personally, I also want my kids to be a part of this service. However, it can be hard to find age appropriate ways to volunteer with your kids. There’s a host of reasons why you might find it difficult to volunteer with your kids in tow. Here are a few simple ideas for what you can do to include your children in spreading holiday cheer this season. If you are making cookies to deliver, here are some cute & easy Christmas cookie recipes. There are many senior citizens in nursing homes and assisted living facilities who do not have any living or local family members and rarely receive visitors. Babies and young children make people smile and fill them with joy and hope. Find a local facility to visit and bring some smiles to folks who might be feeling especially lonely this time of year. Don’t be intimidated by having to lead a conversation with a total stranger- your child will provide most of the entertainment! There are so many different donation options these days. Decide what interests your family, like a canned food or coat drive, and have your kids help pick out items to contribute. Babies can come along for the ride and toddlers will have fun collecting everything and delivering the final product to its destination. Churches, schools, and work places often participate in Christmas Tree Angel drives, where you get to choose a child and purchase the items on their Christmas list. The kids can help pick out the items on the list and package them. It’s fun for kids to pick out toys, and a great opportunity to teach them about generosity. Many people that request holiday meal delivery are in need of some company. Seeing the smiling face of a toddler or hearing the laughter of a baby can brighten anybody’s day. 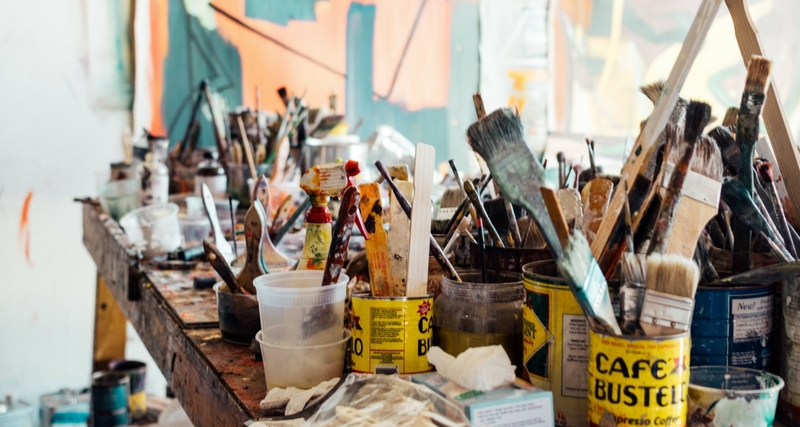 It’s easy to have some hesitancy when visiting a stranger’s home, but there are many trustworthy organizations out there with people who simply need some human connection. Even if it’s just a “drop and go” kind of delivery, your children will still benefit from the experience, learning to be compassionate to others and aware of the needs around them. 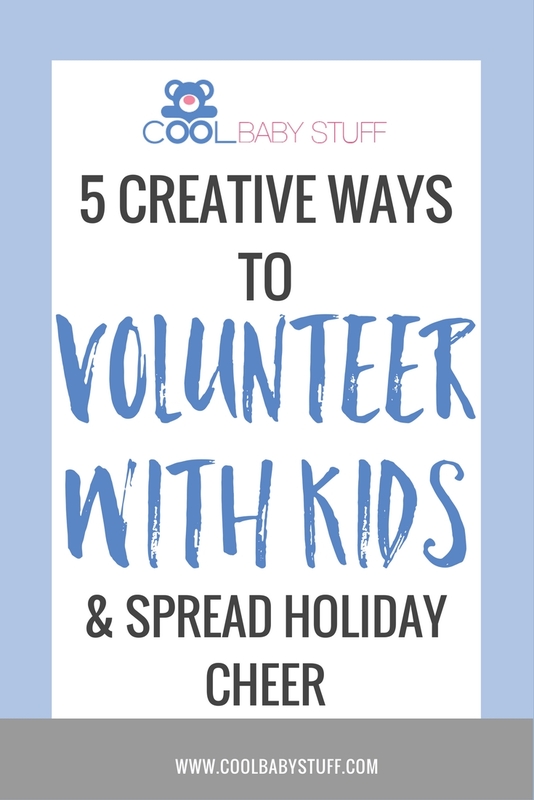 Make your holidays special this year by finding a time to volunteer with your kids!